Three essential lessons about marketing every music brand should learn. 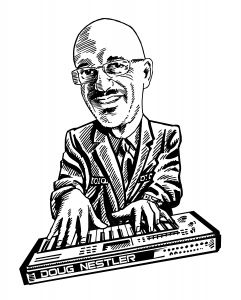 Musical instrument and equipment manufacturers need to understand that the brand is bigger than the product. Here are insights you should take seriously from three of the most powerful brands in the world. Lesson 1: Apple – Brand Empathy. “We will truly understand their (customer) needs better than any other company.” ~Mike Markkula, second CEO of Apple. This primary principle has guided Apple for decades to become one of the world’s most valuable brands. 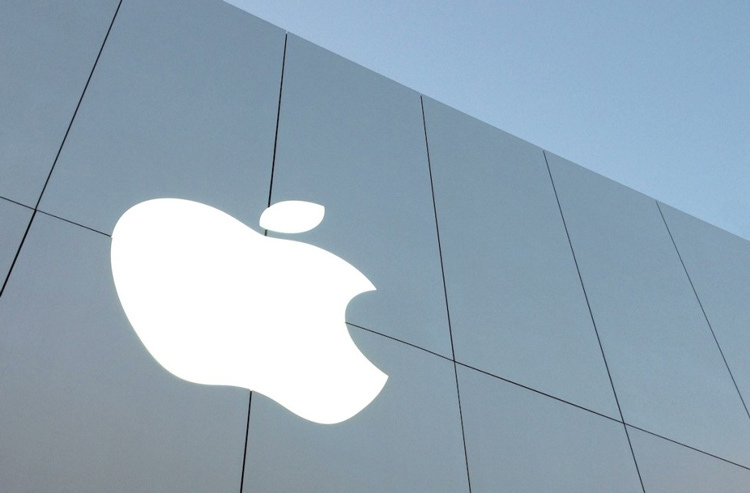 Apple consumers have an intimate relationship with the brand. Apple personalized the computing and entertainment process. They didn’t just build products. They created elegant, personal entertainment experiences. 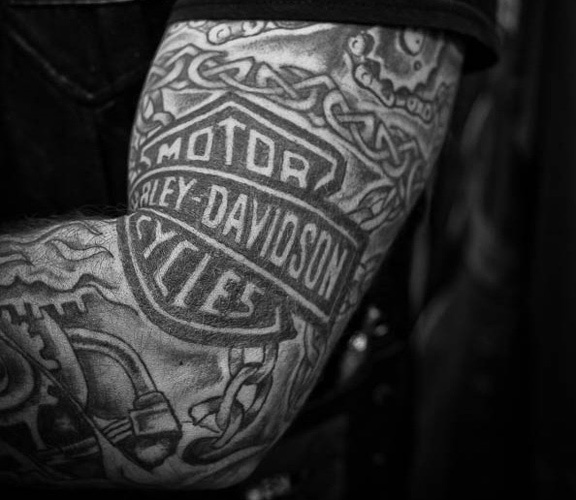 Lesson 2: Harley-Davidson – Understand the Brand Internally. This was never meant to be a tagline or any kind of external messaging. Harley grasps that if you don’t understand yourself, you will never be able to project a clear image externally. Imagine a music brand with such a loyal following that your customers would tattoo themselves with your logo to show that they belong to your tribe. Now that is brand loyalty. Lesson 3: Walt Disney – Bring Your Brand to Life with Technology. How can they deliver that vision consistently to 50,000 daily Disney World visitors? One of the tactics used to ensure this goal is MagicBands, Wi-Fi enabled wristbands that can track guests as they move through the parks. The bands track everything from finding the right hotel room to avoiding long lines for rides to being on time for a party with a princess. 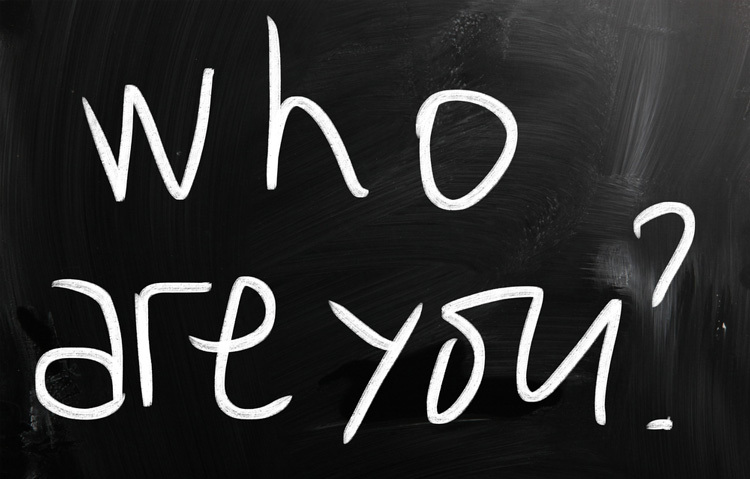 Consumers will have a perception of your music brand: good, bad or indifferent. Every effort should be purposefully structured to shape this perception, from employee attitude to product packaging to R&D. Don’t leave it to chance. Your brand is your most valuable asset.